The government has teamed up with Dansk Folkeparti to approve a new trial project involving self-driving delivery robots. The robots, which can move along at up to 6 km/h, could in future deliver food, medicines and groceries right to the consumer’s doorstep. “The market and the technology is ready so that we can try out small self-driving delivery units in Denmark in a way that is responsible from a safety standpoint,” said the transport minister Ole Birk Olesen. Olesen went on to say that the robots could eventually replace vans driving in the city, making deliveries more affordable, reducing traffic, noise and pollution. Currently, the Transport Ministry is investigating the framework for the trial period, including accident liability regulations and rules for the weight and speed limits of the robots. Self-driving robots are not uncommon anymore, particularly in the US and Europe, where there are many examples scooting about the streets. 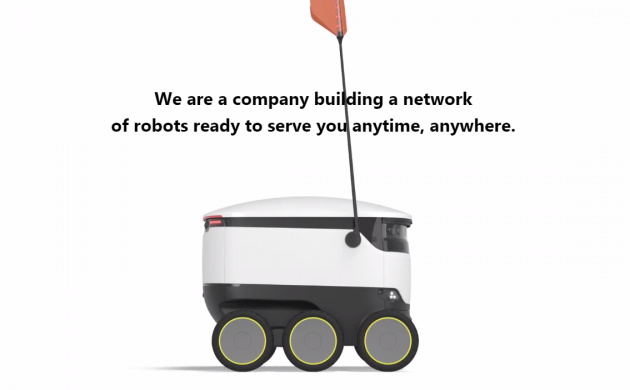 In Germany and the Netherlands, for instance, a small share of take-out deliveries are handled by this kind of robot from the company Starship Robots.